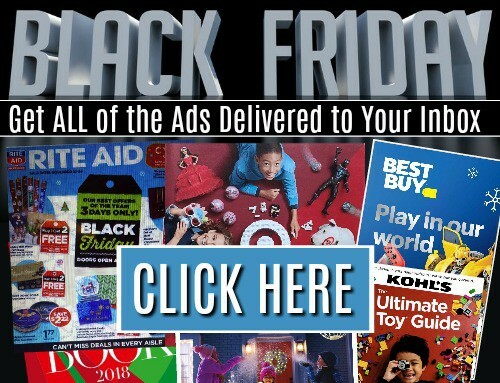 The Kmart Black Friday Sales can already been seen online today! 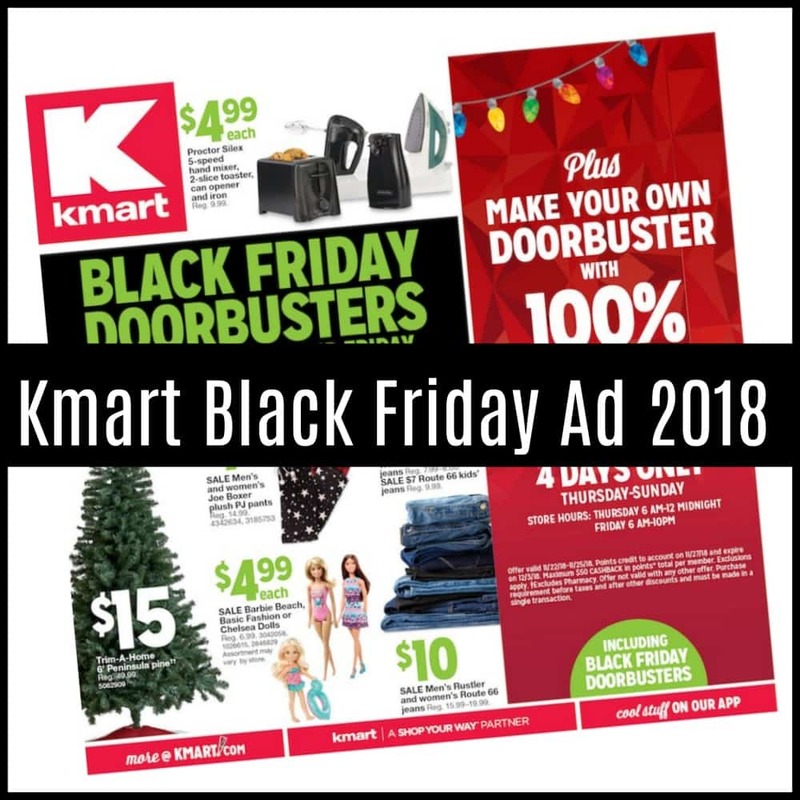 Kmart will be open at 6am on Thursday – Midnight. They will Re-Open again at 6am on Friday Morning 11/23. 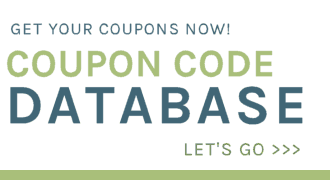 Be sure to scroll all the way down for our picks of the best Kmart Black Friday Deals! 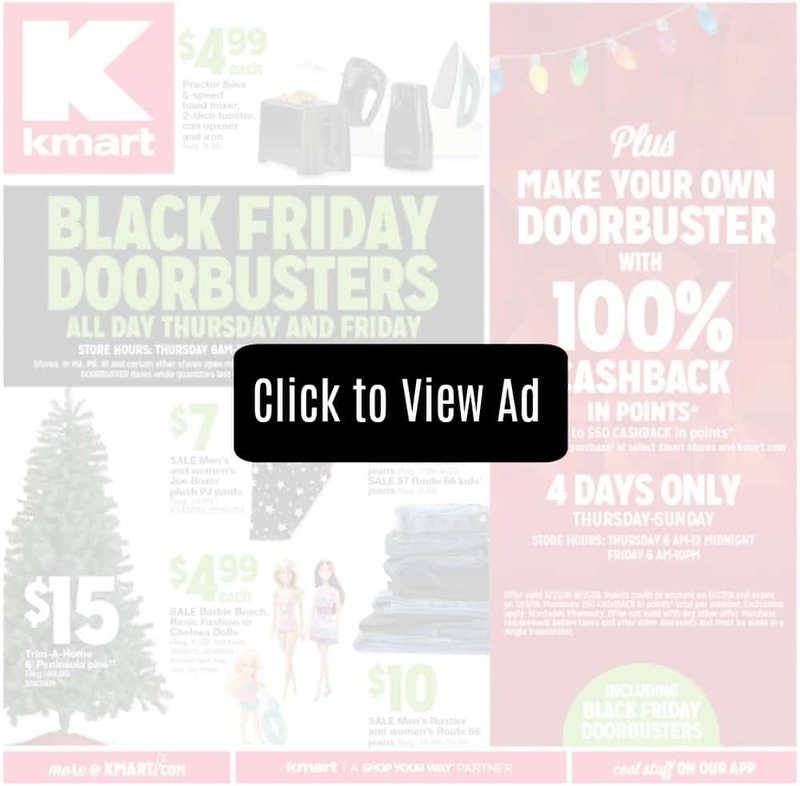 See all of the deals in the Kmart Black Friday Ad.